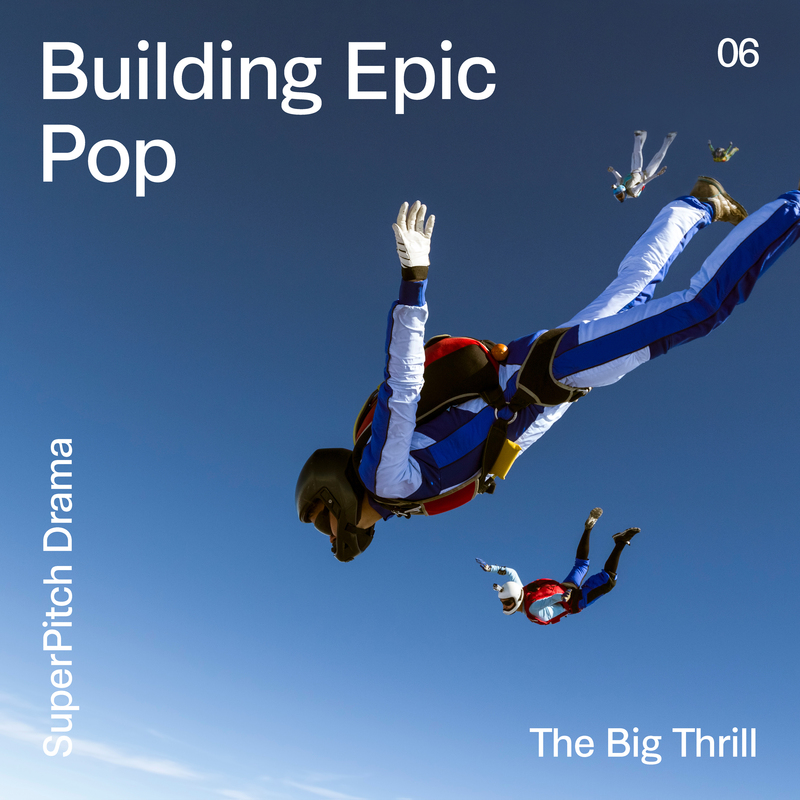 Epic pop theme building and evolving to a positive climax. Optimistic, determined and motivational. Fit ideally to illustrate performance, achievement and self-surpassing topics. Perfect for corporate, sports magazines.